I have sold a property at 1006 892 CARNARVON ST in New Westminster. Azure 2 at Plaza 88 - Bright 2 bedrooms, 2 bath 803sqft corner unit features an open concept layout with North Facing River & City views & a large Balcony. Modern Kitchen has granite counters, stainless steel appliances & lots of Cabinets.Dining/Living Room is spacious with a cozy fireplace & lots of natural light. Amenities include: Insuite Laundry, Gym, Party/Lounge Room, Meeting room & steam room as well as access to garden deck & gorgeous Fraser River views. 1 Parking & 1 Storage Locker included. 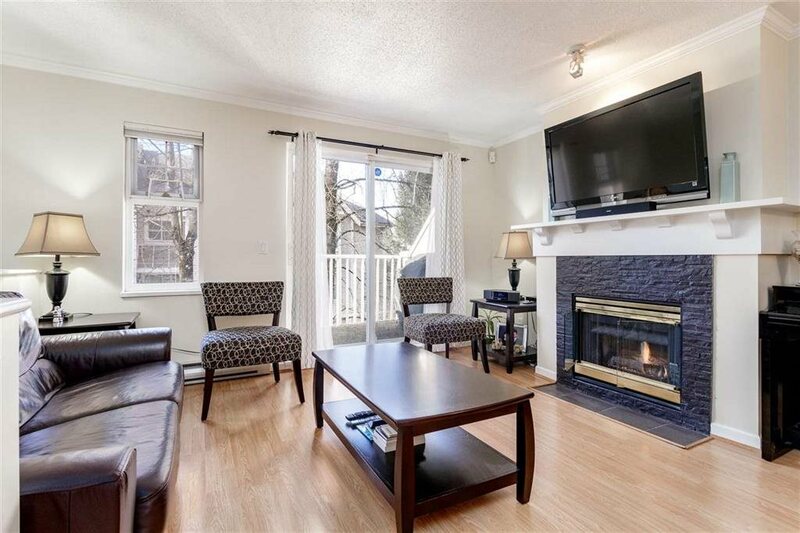 Prime Central Location is just steps from Downtown New West, Skytrain, Quay, Shops & more!